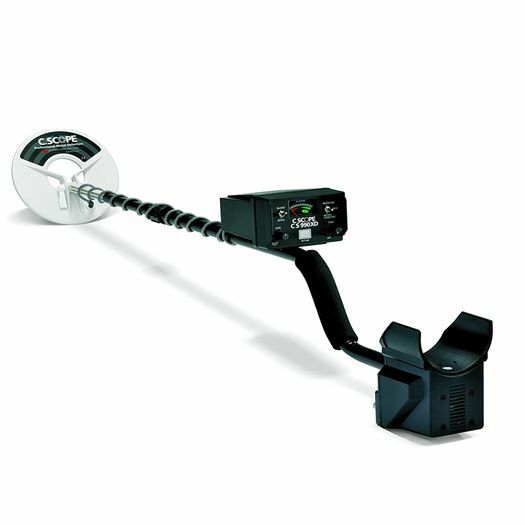 The CS990XD Metal Detector is a non-motion operating system for easy identification of precise target position. It can be adjusted to achieve maximum performance on all ground types. The meter and audio discrimination allow effective rejection of undesired signals. 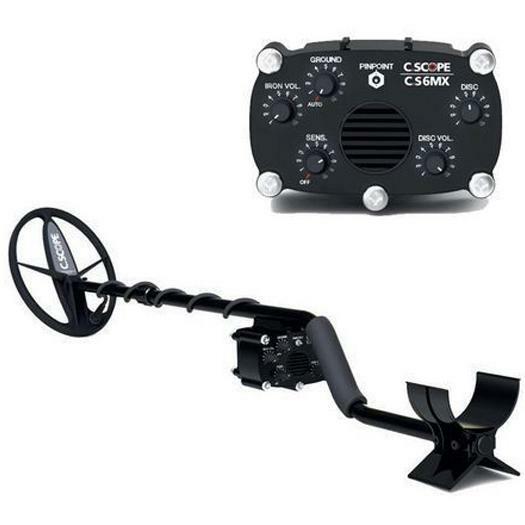 The CS990XD is ideal for archaeologists, allows easy sifting through sand or soil in search of the smallest targets. 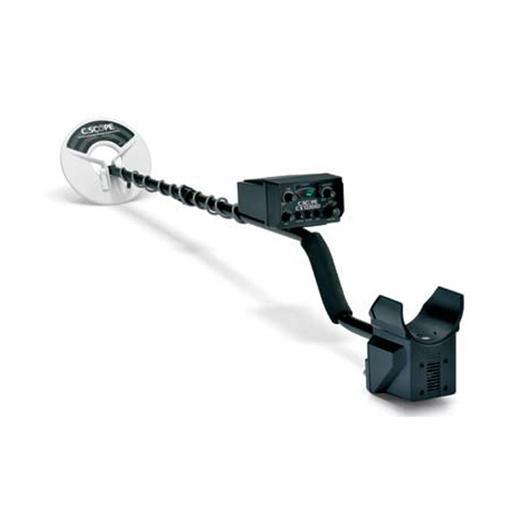 The Single frequency detector is adjustable for maximum performance, lightweight and waterproof. Light weight 20cm isocon water proof polo search head.